Cancer related fatigue (CRF) affects 70-80% of cancer patients (Cancer research UK 2016). CRF is different to ‘normal’ fatigue because rest does not ease CRF and it often continues after treatment ends (American Cancer Society 2016). 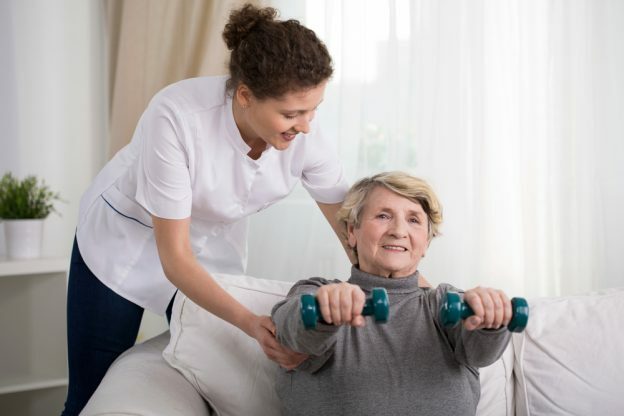 Physiotherapy is of value in the reduction of health problems that cancer can bring, including CRF (CSP 2012). 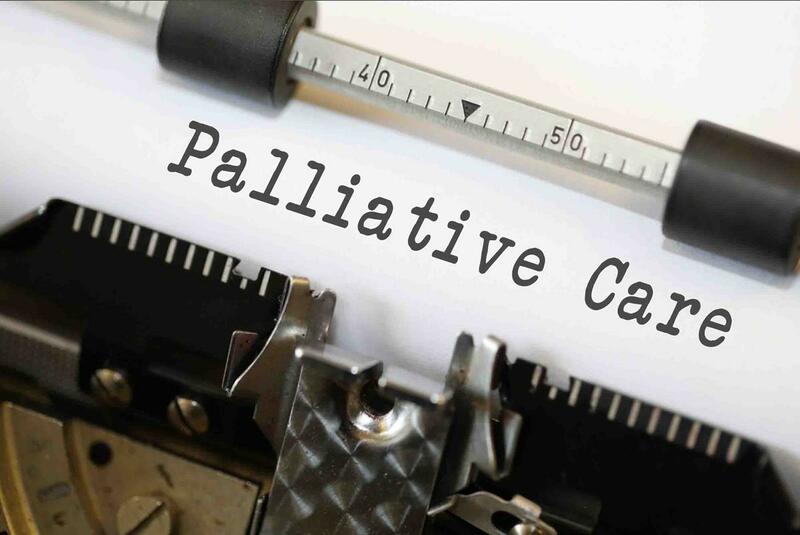 Much research has looked into the use of exercise for patients receiving cancer treatment, however few studies have focused on palliative care. Pyszora et al. (2017) evaluated the use of a physiotherapy programme to reduce CRF in palliative cancer patients. Sixty patients from a palliative care department and a hospice met the inclusion criteria. Randomisation into a treatment and control group took place at a ratio of 1:1. One participant from each group died, forming two groups of 29 participants. The treatment group received two weeks of physiotherapy, in 30 minute sessions 3 times weekly. Physiotherapy applied by the same therapist included exercises, myofascial release and proprioceptive neuromuscular facilitation (PNF). The control group for comparison received no physiotherapy input, though normal medication continued for both groups. Primary outcomes were the Brief Fatigue inventory (BFI) and the Edmonton Symptom Assessment Scale (ESAS), measured three times weekly per group. Satisfaction scores (SS) were a secondary outcome in the treatment group only. Comparing treatment group BFI scores from baseline to end (Wilcoxon test) showed statistically significant differences on all questions of the BFI (p <0.01), indicating decreased fatigue levels. Comparison of individual ESAS scores from beginning to end of the study showed statistically significant improvements in pain, fatigue, depression, anxiety, drowsiness, well-being and improved appetite (p <0.01) for the treatment group. Comparatively, the control group showed no statistically significant changes. Treatment group satisfaction at the end of the study was 1.6+/- 0.8 (3 = max, 0 = min). What were the strengths and weaknesses of the study? The CASP tool for randomised controlled trials provides the concise and systematic structure for this critical appraisal (CASP 2017). The study provides a clear aim, population, intervention, comparison and outcomes. It gives justification for the research carried out, and explains the choice of appropriate outcomes. The study only includes patients able to communicate in Polish, therefore research is confined to a smaller population. This lessens applicability of results to the wider population. Each group fell below the sample size calculations outlined, and as a result this study may not be representative. Randomisation took place using allocation of numbers from an unordered list. Odd and even numbers allocate to either the treatment or control group. The study does not state who carried out this process and no randomisation blinding took place. This leaves potential for randomisation bias because an even or odd number could have been given on purpose. Further threat to internal validity comes from the distribution of the groups. A control group comprised of 80% females causes groups to be heterogeneous in their makeup. The study states there is no obvious link between gender and results but this potential bias cannot be ruled out. Using the same therapist to apply all treatment minimises differences between therapists applying techniques differently. Because of the nature of the study, no blinding to treatment took place (patients, therapist or researcher). This poses threat to internal validity as patients or staff could have changed their behaviour to achieve a certain set of results. Providing patients with information about the study means that consent and ethical standards can be met. However, patients may have known what the aims of the study were and the effects of expectation alone may have influenced results. It is unclear whether overall care between the groups is equal as this information is not provided. A change in medication discontinues participants from the study so that results will not be affected by external factors. However, these results are not included in an intention-to-treat (ITT) analysis to account for this data. Removing the results from the two patients that died may exclude negative data, thus making results less reliable. SS results state that patients were satisfied with physiotherapy. These mean results, however, show fair spread for the size of scale used (1.6 +/- 0.8 where min. = 0, max. = 3). Comparisons cannot be made between the groups as SS only took place in the treatment group. For this reason, it is difficult to evaluate the clinical significance of these results. Finally, research states that a reduction of 4 points in ESAS fatigue indicates clinical significance in fatigue reduction (Reddy et al. 2007). ESAS data for the treatment group showed statistically significant reduction in fatigue (6.8 +/- 1.1 vs 4.6 +/- 1.6), however these mean results do not meet this clinical significance. In conclusion, a physiotherapy programme reduced CRF and other side effects of advanced cancer. This indicates that physiotherapy may be a useful treatment for this patient group, but this trial was too small to have large implications on clinical practice. Larger trials are therefore necessary to increase the reliability and applicability of results.